This log cabin was manufactured in Finland from Nordic Spruce timbers. 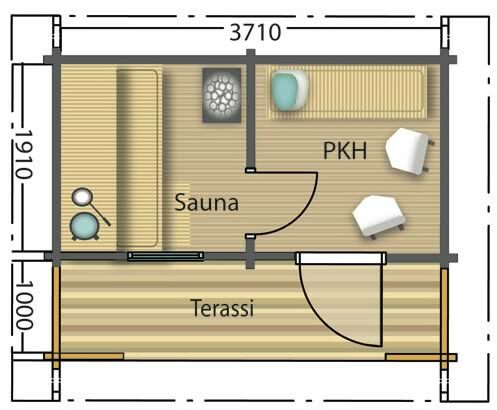 It comes complete with a sauna (electric heated) and a pitched roof. Solid logs are 45mm thick. Ridge height of the cabin is 2.9m. 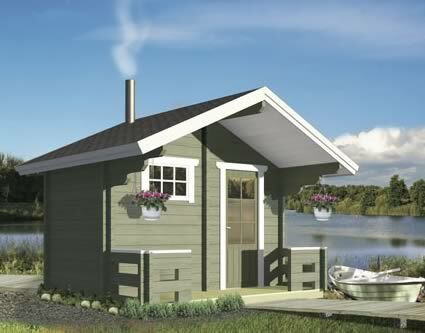 This cabin is on sale now for only $14,990 incl. GST. For more information contact our office during normal business hours Mon-Fri.